Berlin/Shanghai, 30 January 2019 –Decision-makers and opinion-formers from the Chinese and international travel industry will impart their knowledge at the third ITB China Conference 2019, set to take place from 15 to 17 May at the Shanghai World Expo Exhibition and Conference Center. 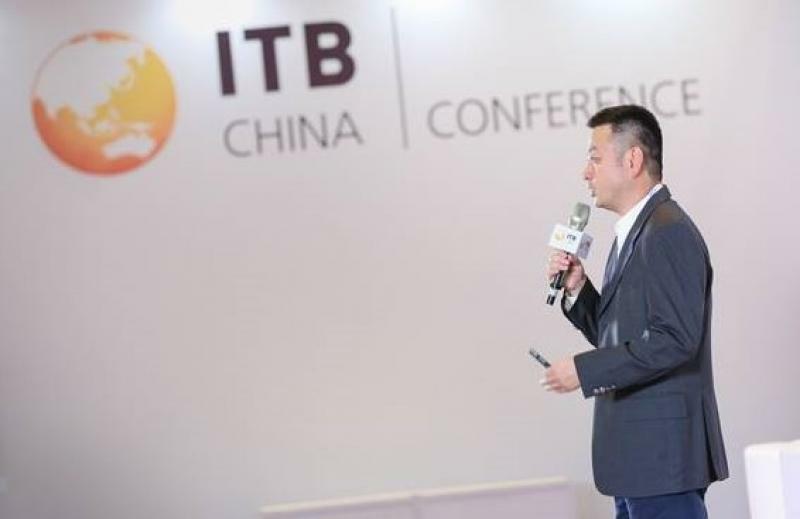 With 4000 attendees featuring 120 outstanding speakers and 70 topics last year, ITB China Conference can build on the success of the 2018 event. This year the conference is once again expecting the leading travel organisations and tourism officials active in the Chinese market. Top speakers from China’s leading travel service provider and Conference Partner Ctrip, Partner Hotel Wyndham, Partner limousine services Shouqi, Mafengwo and many morewill provide exciting insights into their expanding markets. China’s travel think tank kicks off with the opening keynote speech by Mr. James Liang, Chairman of Ctrip, on 15 May, 10.10 a.m. in Room A. The three-day conference will provide up-to-date key insights relating tonine topics in total: “Destination”, “Travel Tech”, “Online Travel”, “MICE”, “Business Travel’ and “Education and Job Day”.  For the first time the conference topics are being extended to cover all aspects relevant to “Themed Travel”, ”Customized Travel” and “Hotel Marketing & Distribution” dueto the shifting of Chinese traveler’s behavior as the ITB China Travel Trend Report just recently revealed. The second Education and Job day on Friday, 17 May, will partner with Fudan University and other leading universities to give newcomers more information about University degree courses and Executive Education courses in the tourism industry. Jobseekers will be able to see all job offers in the conference area. They can make immediate contact with personnel managers and apply for jobs directly at the show. Last year around 45 companies, institutions and universities presented themselves in the job area which was well accepted by the visitors. Exhibitorsinterested in ITB China can register HEREand secure a booth at ITB China 2019. As of now media can obtain their accreditation at http://reg.itb-china.com/Pages/web/mediaRegister.shtml?language=en. ITB China 2019 will take place from Wednesday to Friday, 15 to 17 May, at the Shanghai World Expo Exhibition and Convention Centre in Hall 1.ITB China is a three-day business to business travel trade fair that focuses exclusively on the Chinese travel industry.The ITB China Conference will take place parallel with the show and is co-organized by the leading conference organizer TravelDaily (www.traveldaily.cn). First launched 53 years ago, ITB Berlin is recognized as the most successful trade show for the global travel industry. Some 10,000 exhibitors from more than 180 countries regularly attend this event. Every year in October for the last eleven years Messe Berlin has successfully organized ITB Asia in Singapore. Boasting more than 1,000 exhibitors from 127 countries, ITB Asia in Singapore has established itself as Asia’s Leading Travel Trade Show. As the second show in Asia, ITB China will take place in Shanghai, one of the leading industrial cities in the People’s Republic of China, and with a population of around 23 million one of world’s largest cities. In contrast to ITB Asia, which reflects tourism in Asia as a whole, ITB China focuses entirely on the Chinese travel market.